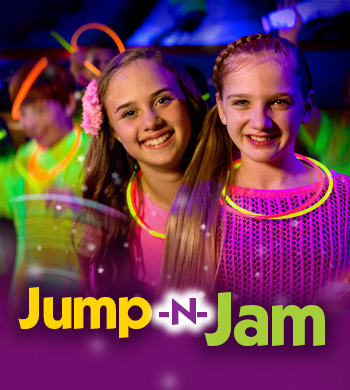 Jump-n-Jam is South Jersey's #1 Tween/Teen scene. 7:30-10:00pm for ages 10 and up! Purchase Tickets in Advance and Save!